NEW VIDEO: SETA BEATZ – OSHE BABA FT MIC MONSTA. It is the beginning of a new year with so much good stuff yet to be release in Cameroon. 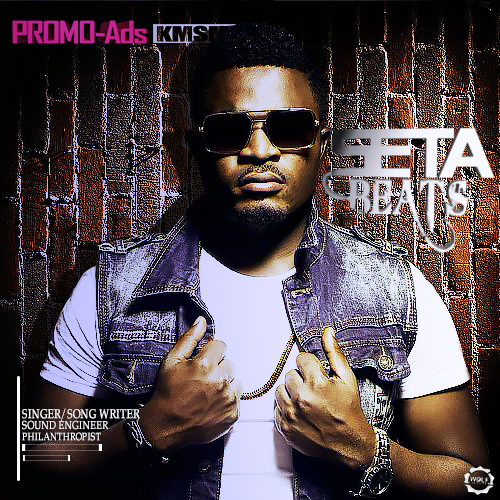 Cameroon Dance-hall king Seta Beatz, after signing with one of the best entertainment labels in the country, takes on the mic with Kreef Entertainment fines, Mic Monsta in his 2016 release Afro-gospel song Oshe Baba. Directed and shot in Douala by Adah Akenji, Watch and enjoy.